Our newly expanded reach, which includes children diagnosed with a serious neurological or genetic illness, means continued strong wish referral support through our medical community. Wish referrals continue to increase year over year, and we are proud to maintain our ‘no waiting list’ policy, thanks to our generous donors. Now more than ever, we are encouraging Canadians to donate and support Children’s Wish Foundation of Canada. 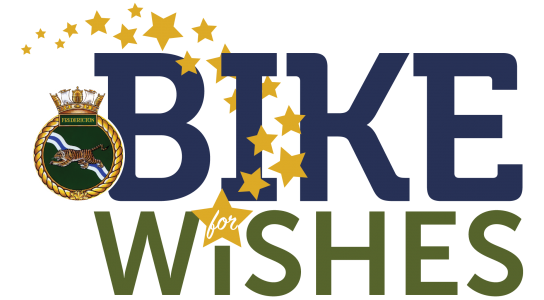 Help us grant the next single-most heartfelt wish.